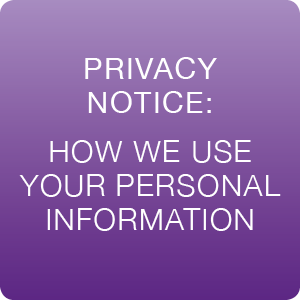 Your privacy is important to us. That's why we treat your data with the utmost care. 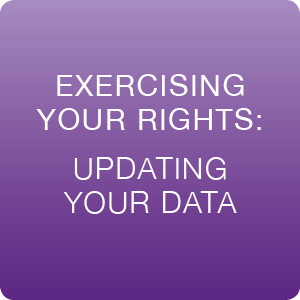 The rules about how companies can store, process and use your personal data changed on May 25 in 2018, when the General Data Protection Regulations (GDPR) came into effect. We use your data to help us give you the best possible service, however you're working with us. 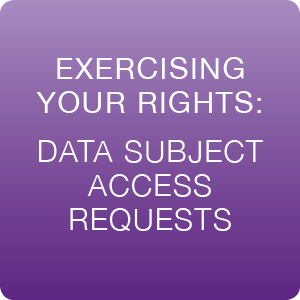 If you'd like to request a copy of the data we hold about you, you can fill in our data subject access request form here. If you have any questions you're welcome to contact our Data Protection Officer, Rob Greening, by emailing dataprotection@nescot.ac.uk, calling 020 8394 3241, or writing to him at Nescot, Reigate Road, Ewell, Surrey, KT17 3DS.